This Velux loft conversion has been built within a period family home situated in Penkridge Staffordshire, thus creating a spacious & bright master bedroom with the use of the roof lights & incorporating a rear dormer to create the perfect en-suite bathroom. The Client’s then had to empty their loft in preparation for the loft conversion to start. The carpenters then came in to the loft to start the insulation process, removing beams and replacing with stud work to separate the master bedroom and en-suite bathroom. 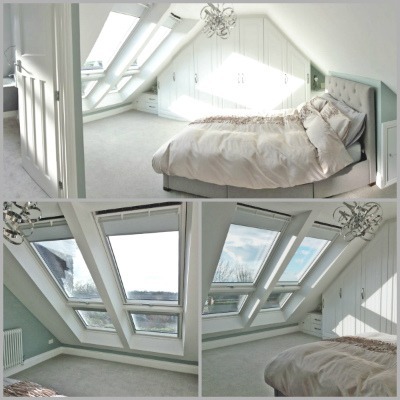 The Velux loft windows & dormer were constructed into the client’s existing roof creating bright & spacious rooms. The dormer was constructed using some of the existing roof tiles & new tiles along with EPDM rubber roofing for the flat roof. Once the structure of the loft conversion was in place it then started being prepared for the installation of the bespoke staircase, which was manufactured by Buckley’s in house joiners andcompleted in the joinery workshop in Cannock, Staffordshire. Once the construction team had finished building the loft conversion, the joiners have fitted their bespoke staircase, the plasterers have been, the electricians have fitted all of their sockets and fittings & the plumber had fitted all of their new en-suite bathroom, the clients were then able to go into their conversion and start planning their decorating, carpet colors & bedroom furniture etc. Once completed the clients were absolutely over the moon and sent over some photos of their new conversion, as you can see from the photographs below this is truly a great loft conversion with stunning views overlooking Stafford/Staffordshire fields. “when you are embarking on improvements to your home and heavily investing your money, it’s a big decision and one that you need to get right. We have had building work done at our home before, so we appreciated how hugely important it is to have confidence and trust in the company that you choose to go with. 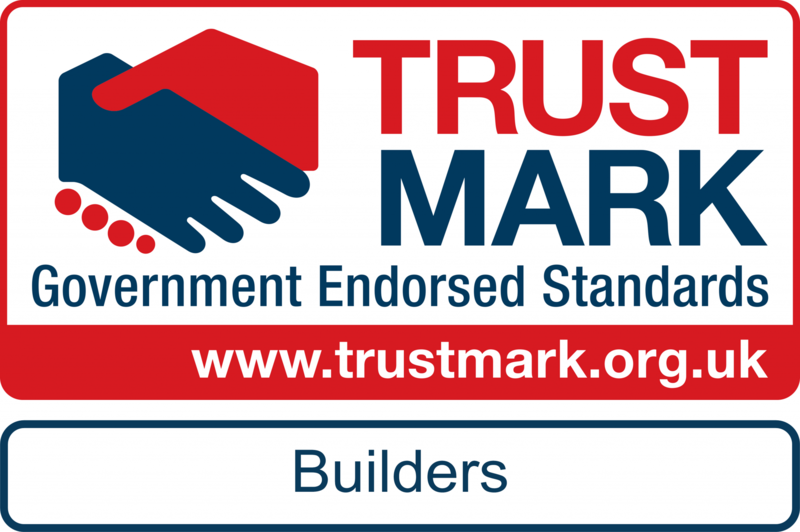 Trust in the fact that people will be in our home and respect it and total confidence to carry out our vision with our loft conversion. I couldn’t recommend Buckley’s and their team enough, they were professional, highly considerate and more importantly they are fantastic at what they do. 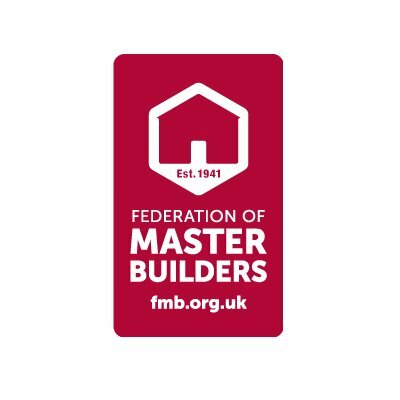 The initial team that were on site were the best builders that I have had the pleasure to work with in terms of advice, respect and total trust in what they do. Right from the initial meeting with John through to the end project was as stress-free as it could be, simply because we were working with a team of high professional people who knew what they were doing!